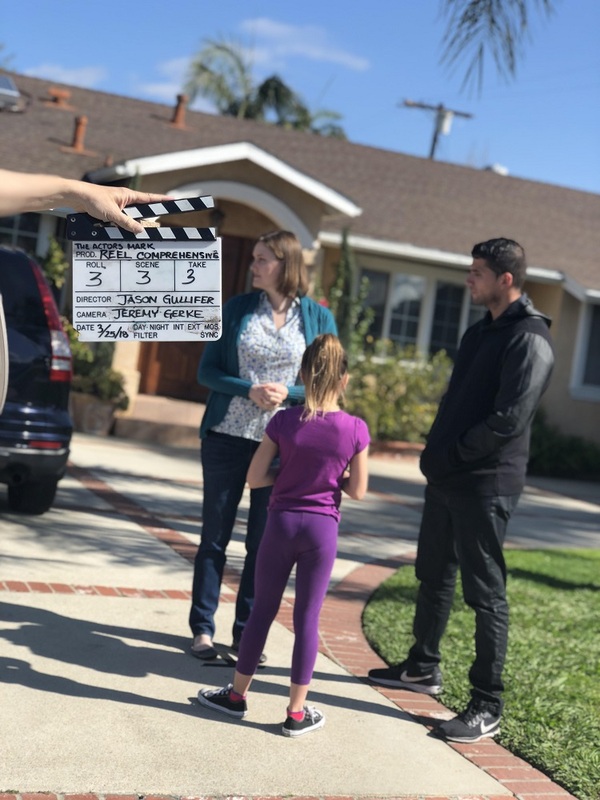 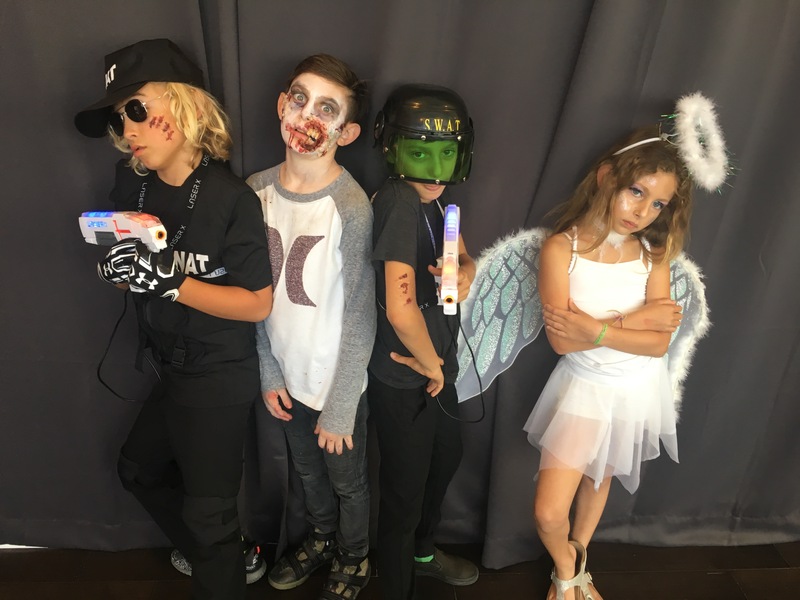 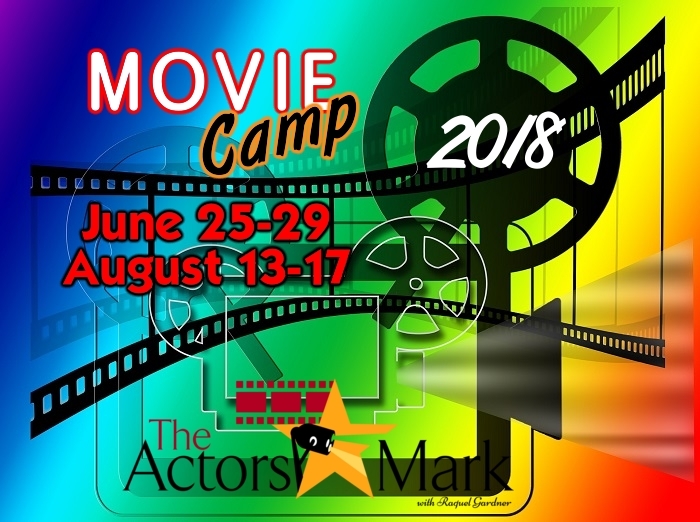 The Actors Mark is an International Acting Studio based in Los Angeles that is shaping careers for actors of all ages to help build a foundation for their Entertainment career! 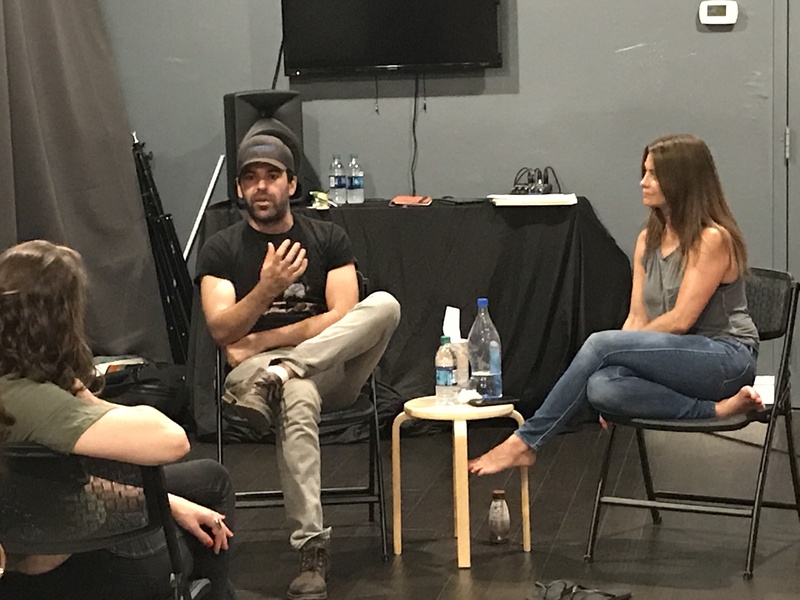 -We help you build a solid technique for your craft. 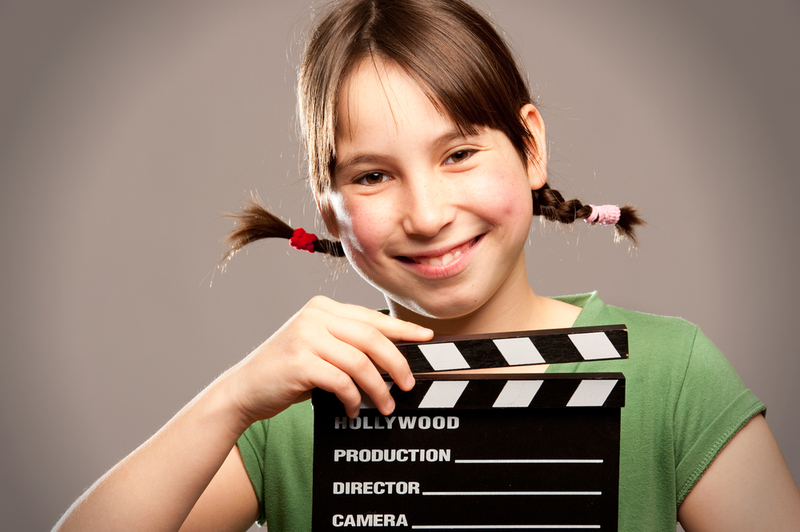 -We guide you to reach your peek confidence level to audition and book the job. 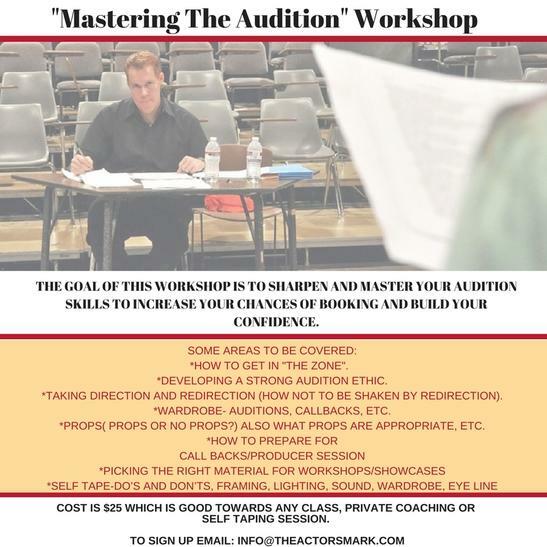 -We work with you to help you develop into the artist you were meant to be. 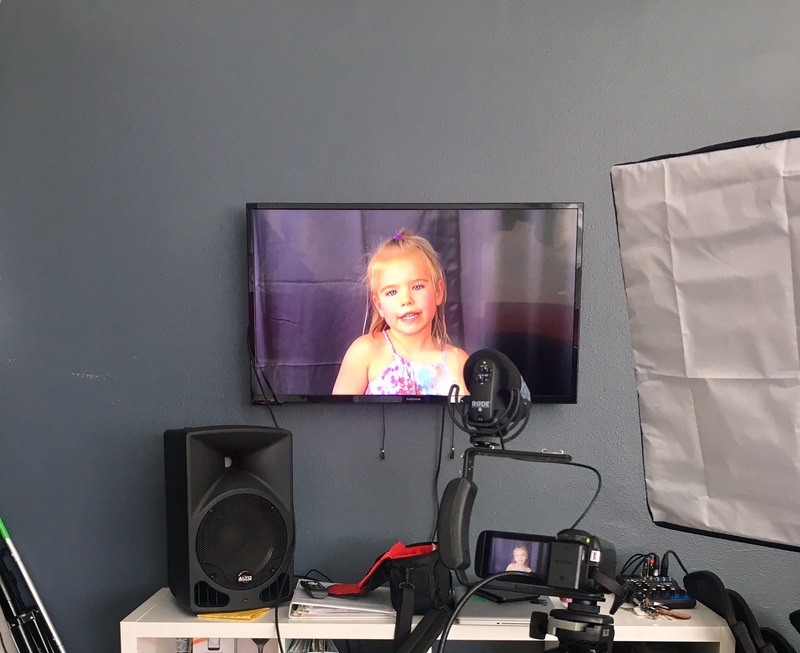 -We teach you about the Entertainment Industry from not only a creative perspective but the business side of the industry as well. 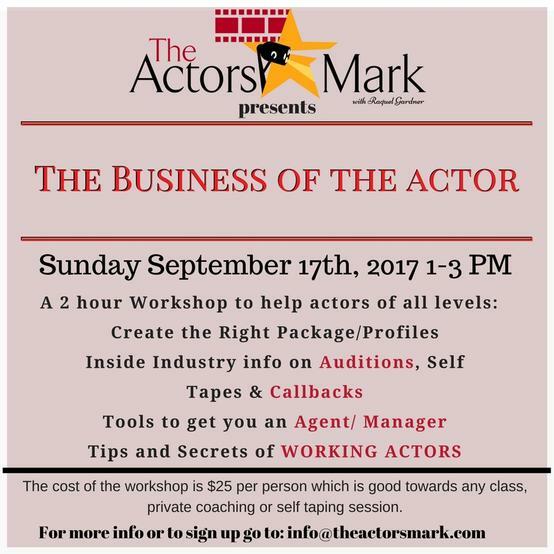 ​-We offer Classes, Workshops, Kids Classes, Kids Camps, Career Coaching, On-Set Coaching, Self Tape Auditions and Private Coaching.